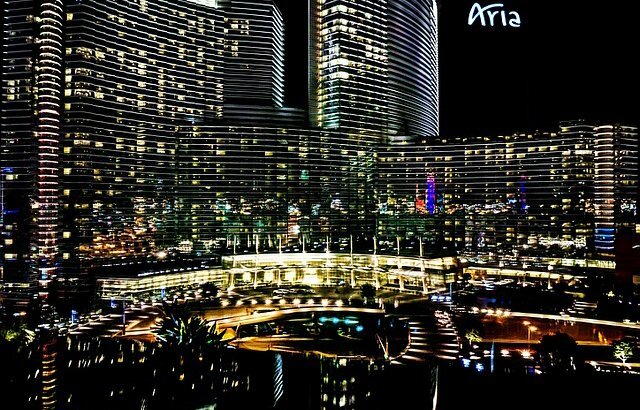 The Aria is one of Las Vegas’s most breathtaking upscale hotels. A relatively recent addition to the Vegas landscape (it opened in 2009), it offers a modern and sleek look and endless luxury offerings. The Aria poker room transmits that sense of elegance and provides a top-shelf poker experience. We have played tournaments at the Aria in both 2016 and 2017. The Aria certainly did not disappoint, save some minor issues. The interior of the Aria Las Vegas poker room is striking. Vibrant reds and various shades of brown give the room a deep and rich feel, as do the architecture and drapes that frame the room. The swivel chairs are plush and comfortable, but not too oversized (like we ran into at Playground Poker Club). There is plenty of room between you and your table mates. However, the 24 tables are not housed in a very big space, so there is a somewhat cramped feel to the room overall. There is much less room to move around compared with The Venetian poker room, for example. Overall, the room is somewhat dark, although the tables were lit sufficiently. As the Aria Las Vegas poker room is also largely open to the casino, noise can be an issue if you are seated at a table near the edge of the space. The biggest drawback, however, is the smoke. Although the poker room is smoke-free, we found more smoke wafting in to the poker room from the Aria casino than we experienced at some of the other elite Vegas rooms. 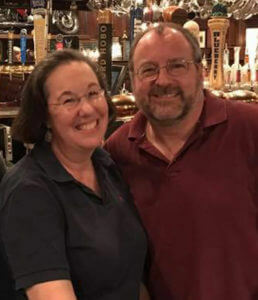 Paul and I are coming up on the first anniversary of our wedding this month (yep, we’re newlyweds). Did you know that the average wedding cost in the United States last year was over $25,000? Paul and I agreed that we had no interest in spending that kind of money on our wedding. We are working to side hustle and save money wherever we can in order to achieve our dream of a year traveling the country. 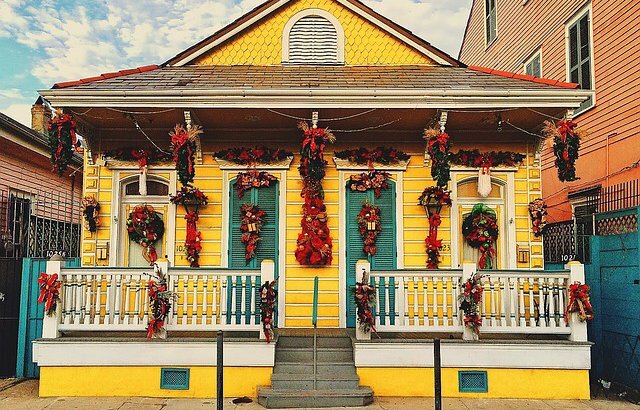 Rather than drop $25k, we planned an amazing wedding in our favorite city, New Orleans, on almost no budget at all. How did we do it? A lot of careful planning and research enabled us to have a wedding on a budget that was also the wedding of our dreams. Disclosure: Some of the links on this page are affiliate links. However, we only include affiliate links for products and services that we use and love. For more information, see our Disclosure page. 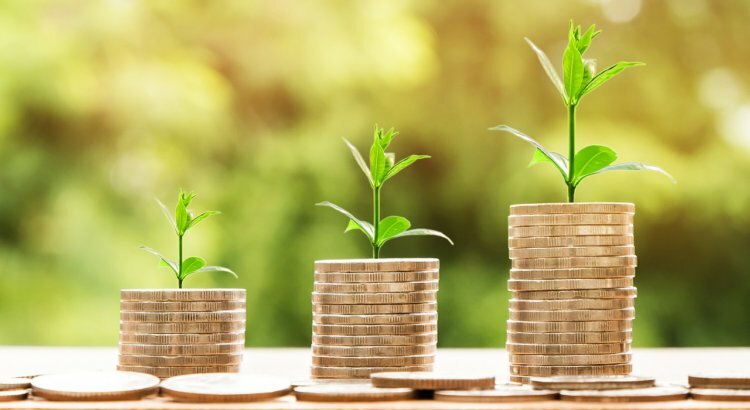 Despite my frugal bent and my focus on saving money in everything I do, I resisted the advice to track cash expenditures for a very long time. Now I understand how important it is to keep track of every penny. And, frankly, it is impossible to keep track of those pesky pennies unless you have a decent system set up to do so. My first financial memory is from my early teen years when I got my own bank account. When that first statement arrived, I sat down with my check register and tried to reconcile my account as my mother had taught me to do (yes, this was back in the dark ages when both the statement and register were paper, and the only tool I had to help me was a calculator). At the end of the process, I was off by two pennies. Close enough, I thought. My mother thought otherwise. She made me go back over (and over) the numbers until I had those documents reconciled to the very last penny. The Playground Poker Club outside of Montreal is a surprising gem. We first visited after seeing some major televised tournaments held there, and expected grand things. While our initial approach to the card room elicited a ‘”this can’t be right” reaction, upon entry all was revealed. 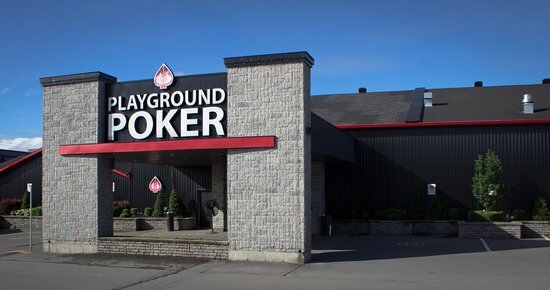 The Playground Poker Club is located in Kahnawake, Quebec about a half an hour drive from Montreal. However, the drive can vary substantially – dependent more on construction status than amount of traffic. Returning to Montreal around midnight after one tournament took well over an hour, with bridge repairs narrowing many stretches to one lane. As we discussed in our travel post about Montreal, road conditions are a fearsome obstacle to contend with. If you’re staying in downtown Montreal, this becomes one of the Playgrounds biggest drawbacks. Taking a shuttle to the Casino de Montreal becomes an attractive alternative in the winter when not feeling adventurous. Today we want to share with you the best poker training site that we have found. This one comes with a double disclaimer. We are not only affiliates for the site, but also write for their blog and help them develop content as our primary side-hustle. Of course, that’s not a coincidence. 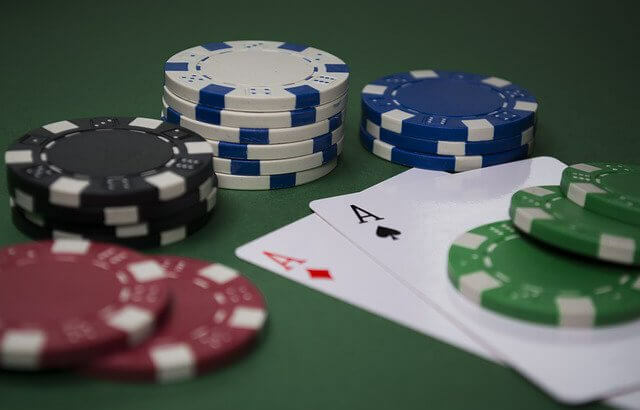 We do all of these things for Advanced Poker Training because we love them so much. Their methods have been extremely effective in bringing our games to the next level. 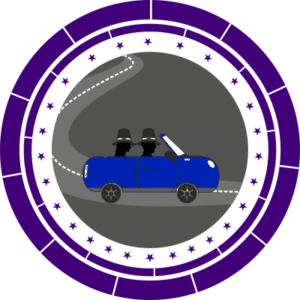 Given that our goal is to spend a year on the road playing poker, we think a lot about how to get better at the game. If we drop 100 tournament buy ins with no return on investment, it could be a very expensive year. So we read, and we watch, and we practice, and we train. When we train, we want to make sure we are taking advantage of the best poker training options available.